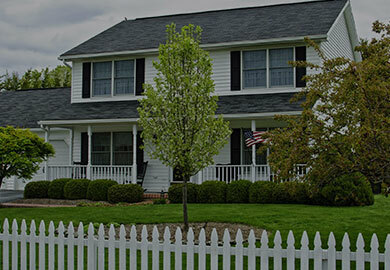 We offer seamless gutter manufacturing and installation of downspouts and leaf guards. We manufacture and install rain gutters in Northwest Wisconsin. 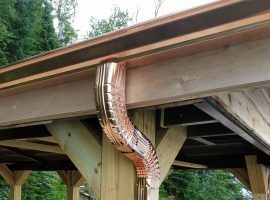 Copper gutters create a beautiful curb appeal for your home! These gutters have a gold, metallic color but will eventually become a dark brown/green color. The patina creates an antique or vintage appearance. 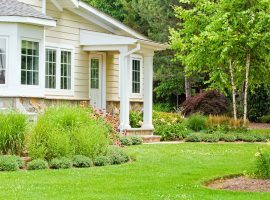 It is a great way to compliment your home.